PRINCESS EUGENIE, 28, is set to marry her fiancé Jack Brooksbank, 32, in October this year. What tiara will she wear? 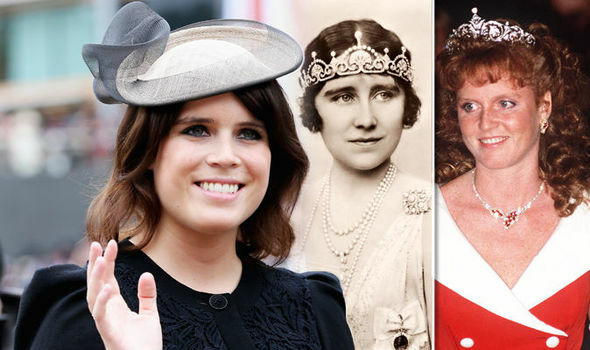 Will she wear the Queen Mother’s jewels or Sarah Ferguson’s tiara, a gift from the Queen?